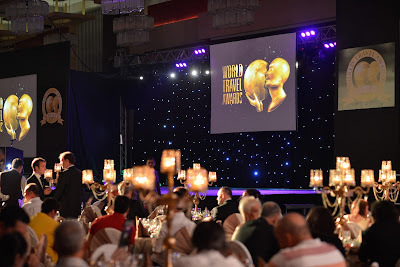 World Travel Awards (WTA) was launched in 1993 to acknowledge and recognise excellence in the global travel and tourism industry. 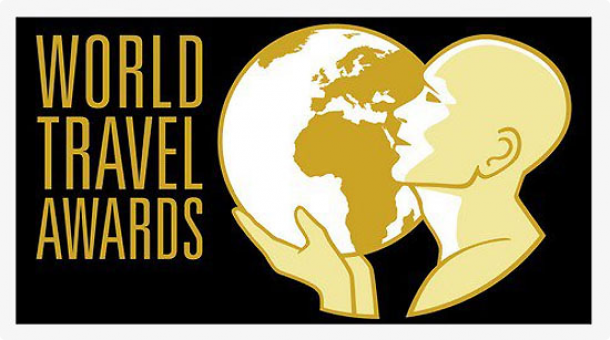 Now celebrating its 20th anniversary, it is regarded as the highest achievement that a travel product could hope to receive. 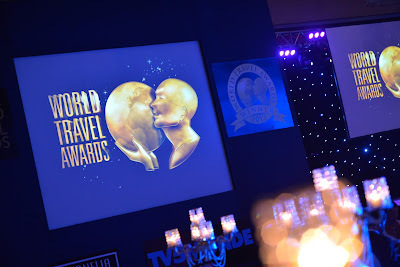 WTA’s global media partner network includes TV5Monde, CNBC Arabiya, Khaleej Times, Trade Arabia, TTN ABTA Magazine, ASTA Network, Breaking Travel News, eTurboNews, Trav Talk, Travel Daily News International, Focus on Travel News, Vox Africa, New Focus Travel Magazine, Tourism Review, JAX FAX, Passport Magazine, Travel & Leisure China and National Geographic Traveller. 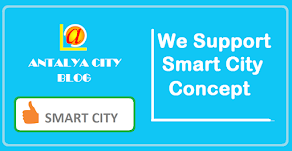 This global media partner network has a monthly readership of 1.2 million and a TV audience reach of 90 million. 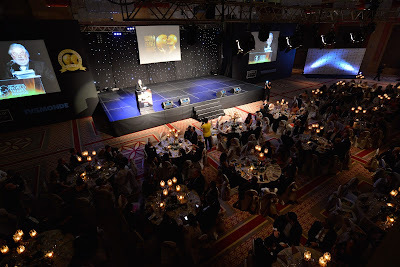 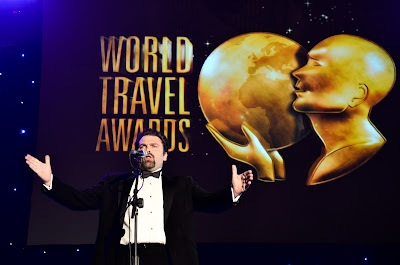 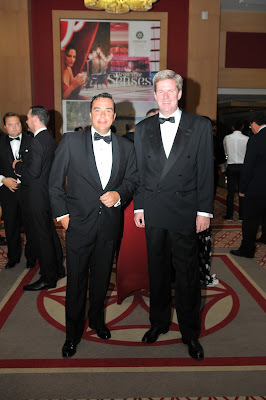 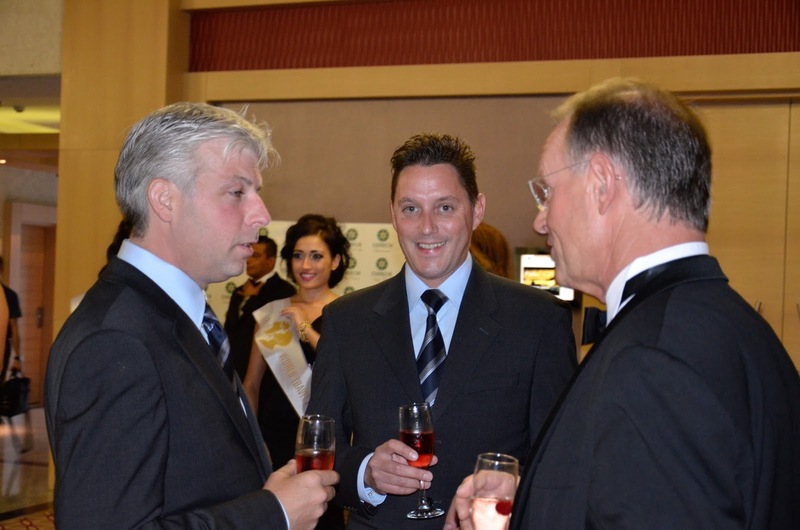 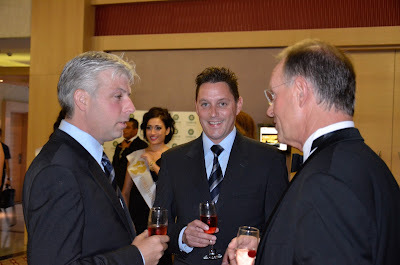 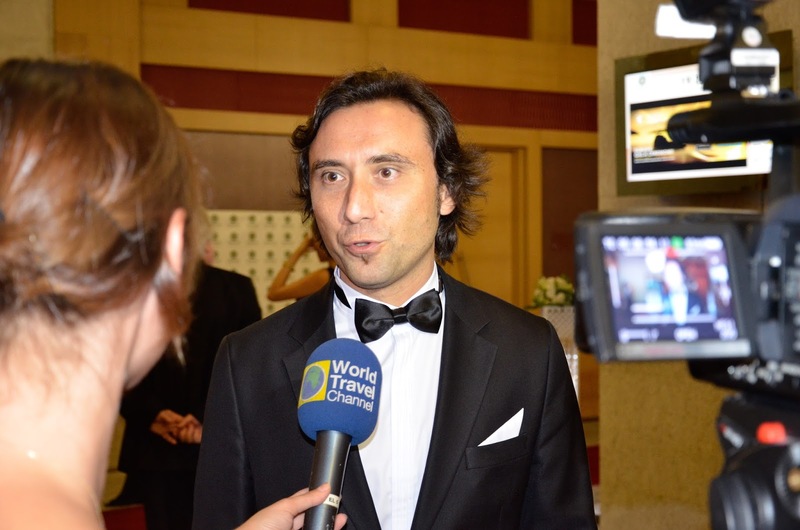 The 20th World Travel Awards 2013 Europe ceremony, held in Antalya, Turkey on 31st August 2013.